Mmmm, looks delicious! 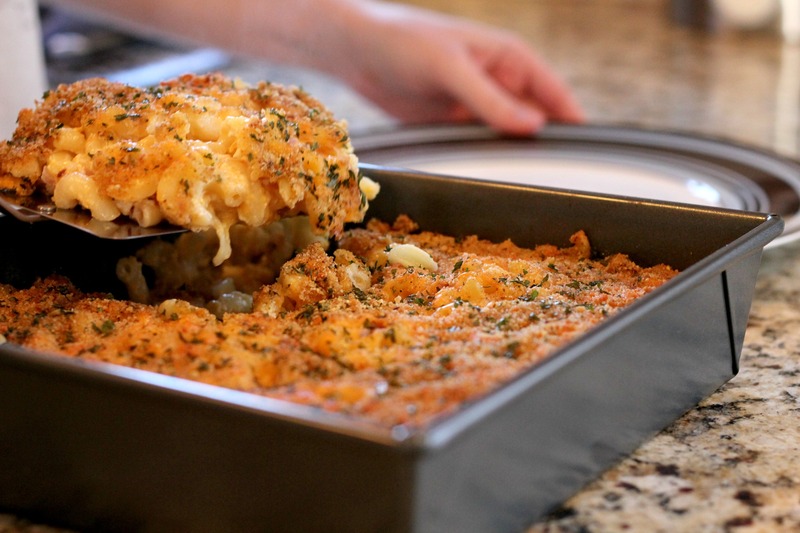 I’m reblogging this because I need a homemade mac and cheese recipe I can come back to. Don’t you just want to eat that whole pan? I do. 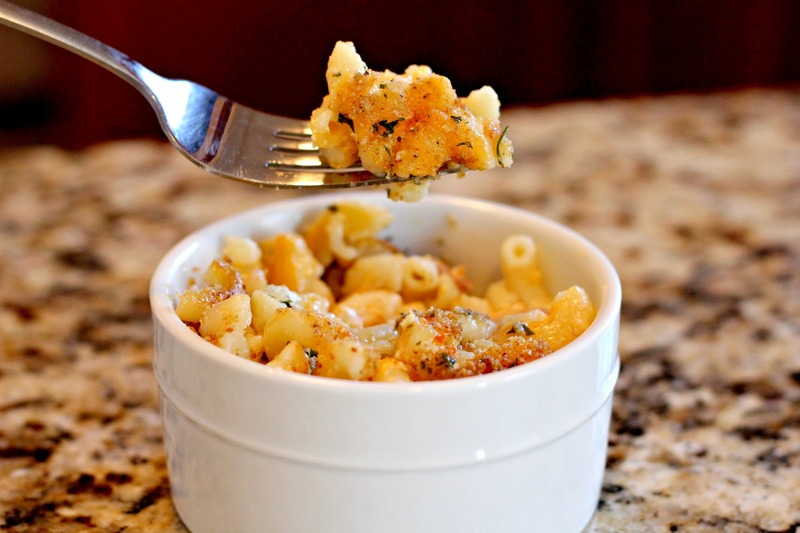 If we took a survey and asked people to name their favorite comfort food, I’d bet mac n cheese would be at the top of the list. (That or maybe ice cream.) And there really is just something homey about gooey, cheesy, unhealthy goodness. Posted on August 6, 2012, in Food and Drink and tagged comfort food, cooking, delicious, mac and cheese, normal, reblog. Bookmark the permalink. Leave a comment.